On August 1st, the BMBF-promoted project “REGINA” (Rare Earth Global Industry and New Application) started. Over the next 3 years the GERRI partners (research institutes Aachen, Clausthal, Freiberg, IWKS) will work on the project in cooperation with the partner country Brazil. The project will focus on the extraction of rare earths from Brazilian raw materials and the corresponding processing into magnets. The main topic of the project will be the development of environmentally and socially compatible production and the development of a sustainable business model for a competitive marketing of the magnets. 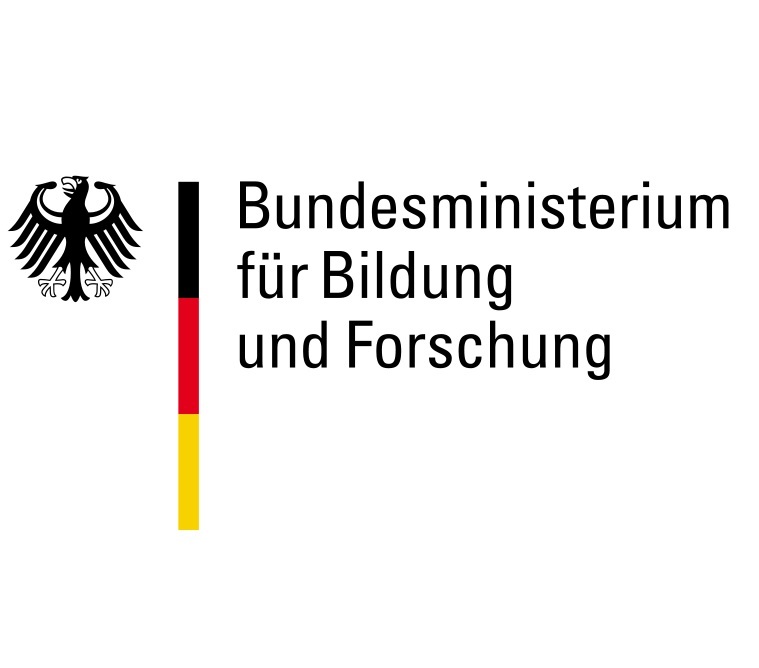 “Regina” is thus the partial continuation of the Siemens research field “Green Mining and Separation“ (ended 2015) and of the EURARE project „Development of a Sustainable Exploitation Scheme for Europe’s Rare Earth Deposits“ (ended 2017). The IME’s task in this project is the production of Didym (NdPr) via molten salt electrolysis, the following refining and defined alloying in the vacuum induction furnace.